When you or a loved one requires an advanced level of care, Circle of Care offers compassionate, comprehensive, experienced services. 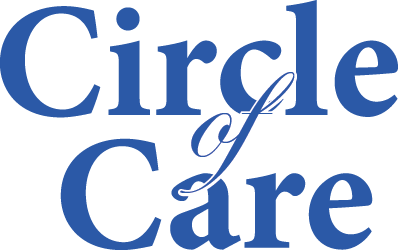 Circle of Care is a 62 Bed Skilled Nursing Facility located in Columbiana County featuring state of the art rehabilitation care, long-term care, and options for hospice care. We are located directly across from Salem Regional Medical Center, which allows for easy access if there is ever an emergency. Circle of Care has experienced staff with a strong focus on quality care. We offer a full calendar of life-enriching services and activities as well as scheduled outings with our beautiful transportation bus.